Backwoods Preserve Whitetails can accommodate hunters of all ages. Though our terrain is challenging, we've had repeat customers for more than a decade. You won't be grouped in with strangers either, as we host one hunter or hunting group at a time. Feel free to ask us for references as well. 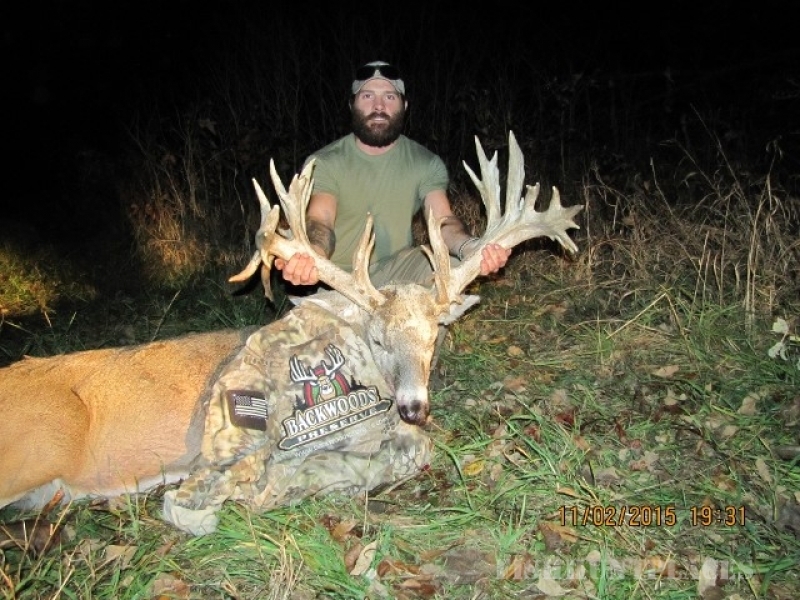 Backwoods Preserve Whitetails, located in Northern Indiana, was established in 1999. 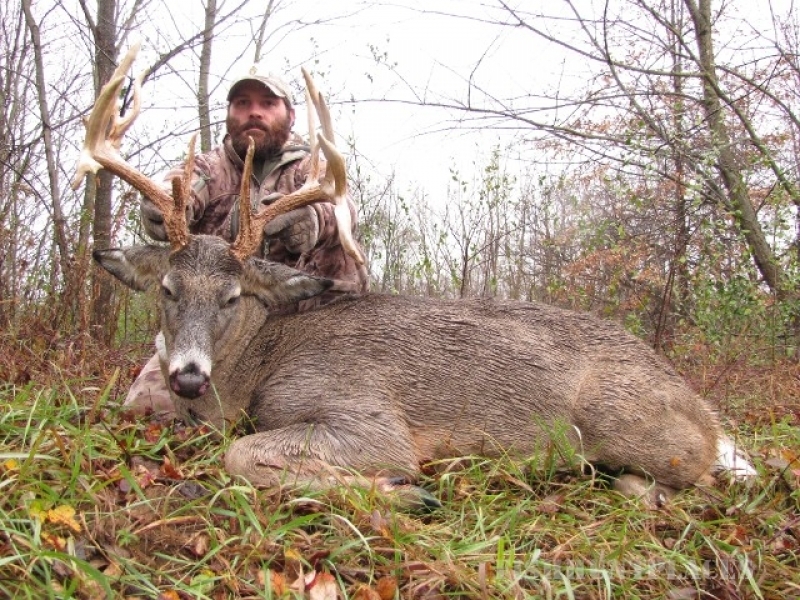 We offer a challenging Whitetail Hunt for whitetail deer. We are a third-generation organization that is one of only four hunting preserves in the state. 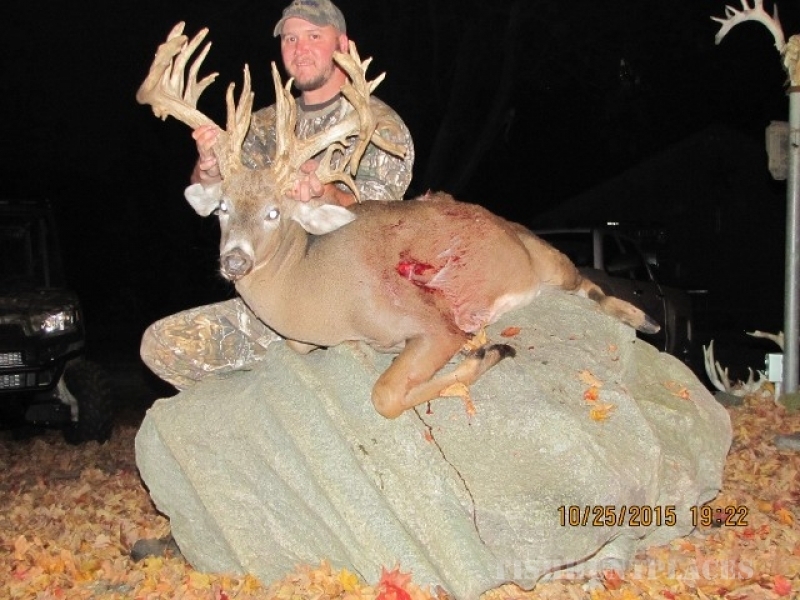 After serving eight years in the US Marine Corps and doing six tours of duty in Iraq and Afghanistan, Backwoods Preserve Whitetails welcomes home Ty Allen! 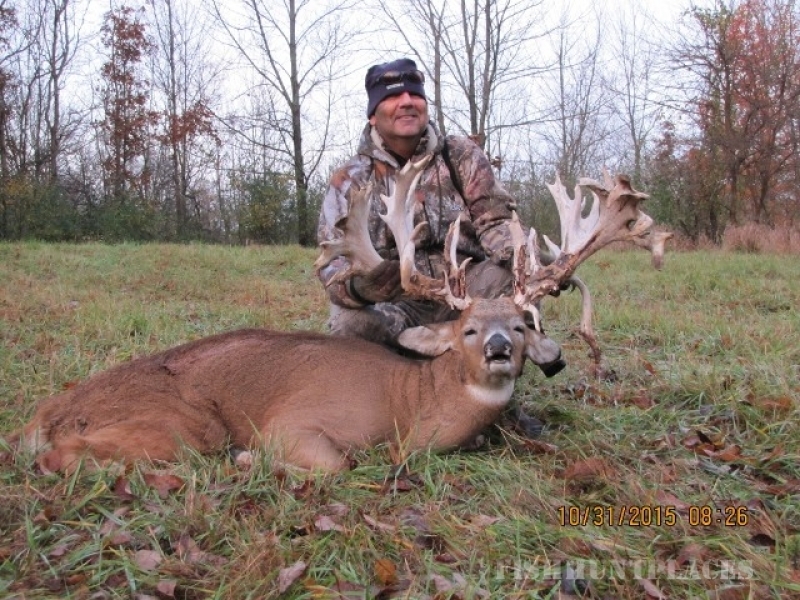 He will be working alongside his father, Lee Fritz, in raising whitetail deer, and guiding once-in-a-lifetime hunts. 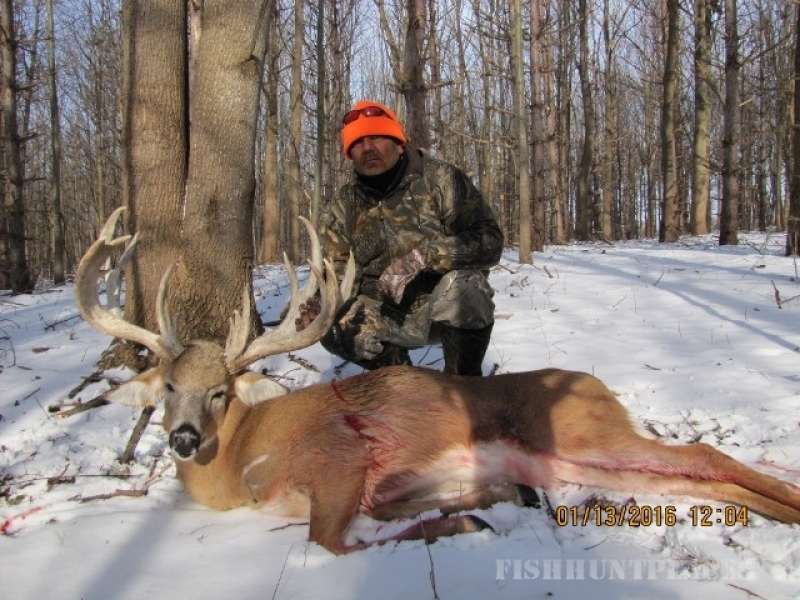 Book your hunt with one of America's very own elite operators! Here at Backwoods Preserve where the bucks bust brush you will have an experience that will last a lifetime. 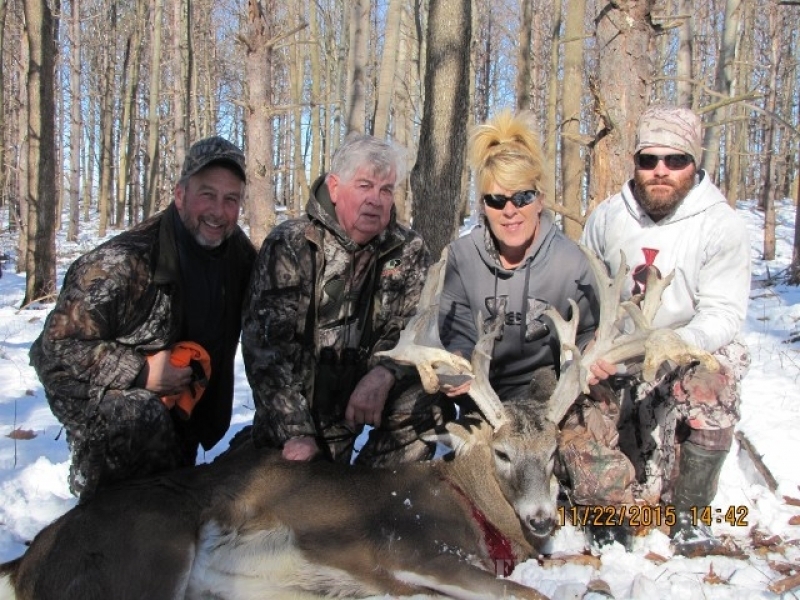 With over 60 years fo combined hunting experience in the western states along with Alaska and Canada, we would like to share those hunting experiences with you here in Indiana. 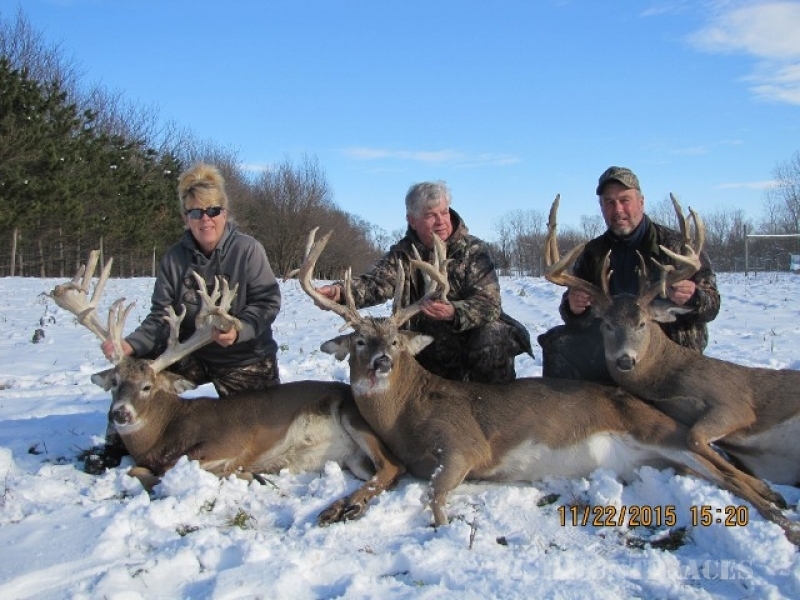 Being lifetime residents of Indiana, we offer you a hunting experience to meet or exceed your expectations.